I think it’s safe to say most people in Knoxville, TN know that fall is for aerating, overseeding, and feeding. But not everyone knows what to do after that. I hope to clear that up today: What DO you do after aerating and overseeding? Clearly this is too much seed. This will keep the fescue plants from reaching maturity. The result is a weak, poorly performing turfgrass. Germination is the name of the game. How do you get germination? Seed to soil contact. A two pass aeration will allow plenty of seed to soil contact for seed germination. 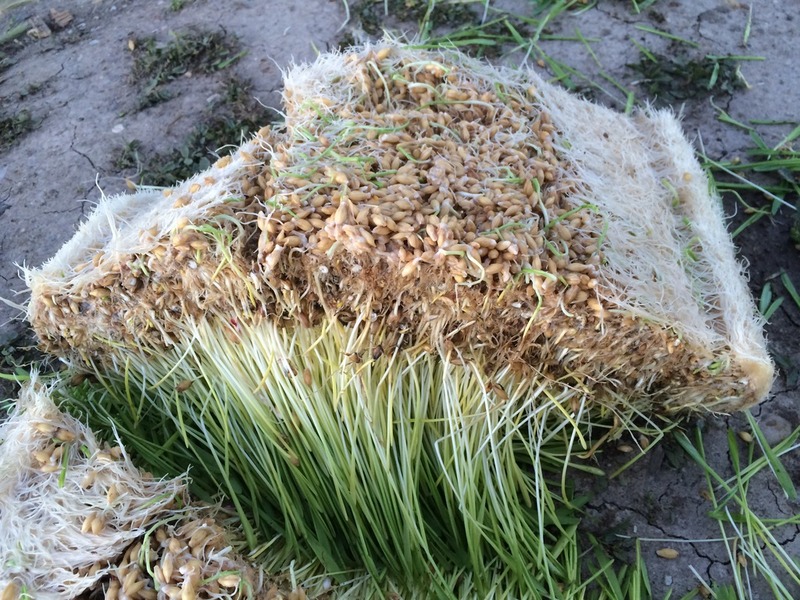 Do you have areas that aren’t germinating well? Use a hand cultivator to scuff up the area and apply a little more seed. I don’t think it’s any secret that I’m a fan of organic fertilizers. When it comes to caring for new seed, I am the biggest fan of organic fertilizers. 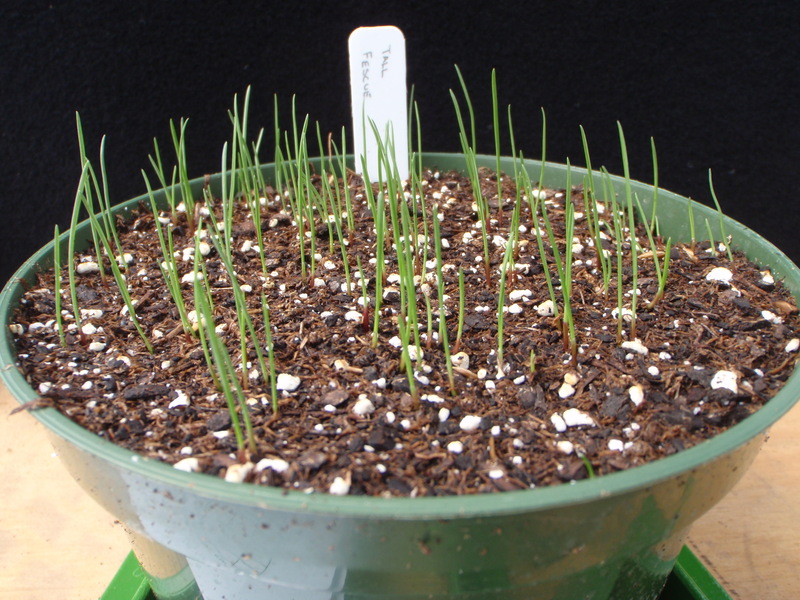 Organic fertilizers pose almost zero risk (assuming there is no spillage) to new seed. 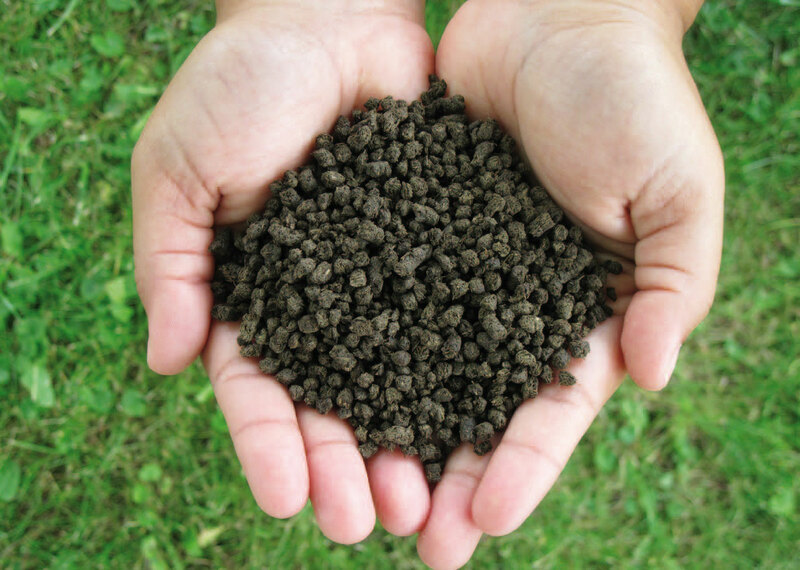 They last longer and provide even greater benefits in building quality soil. Not only do I fertilize at the time of overseeding, four weeks later, I feed a second time. Any extra tillering we can get to take place before the winter sets in the better off we’ll be once summer rolls around. 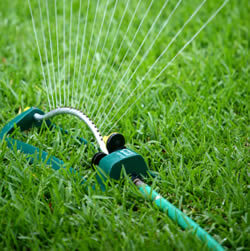 Watering is definitely the most important part of new seed after care. Even after the seed germinates, it will still be actively seeking water. And without a big giant root structure, it can’t look very far for water. I recommend watering at minimum every other day. This will help the soil surface dry a little to send the roots seeking, but still providing it enough to be able to find it. Most issues I run into 3-6 weeks after seeding involve watering. So it’s six weeks after you’ve seeded. You’ve done your watering right, you’ve done your feeding right, and you have these weeds coming up every where! 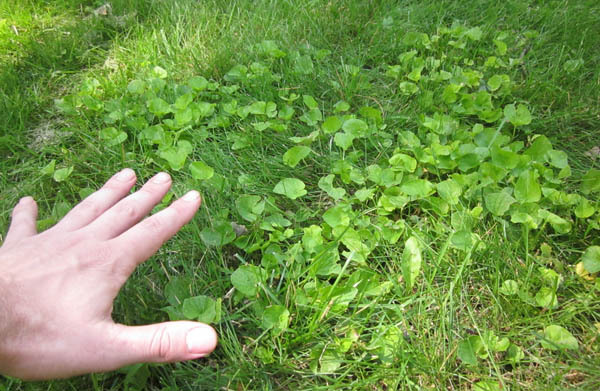 Unfortunately there’s not much you can do about preventing the weeds from coming up. When you disturb the soil surface, weeds come with it. So now there here – can I spray it? Will I kill my new seed? If you’ve been able to mow your new seed twice, yes, you’re safe to spray it. Spraying is not something I would typically recommend to a homeowner. Trust a certified, licensed, & chartered company to take of that for you. Whoever coined the term “winterizer” is a very rich individual. It’s become a household saying. What exactly does it mean? If you look in the above picture I highlighted the number 14. The 22 refers to the % Nitrogen in the bag. The 0, % Phosphorous in the bag. And the 14, % potassium in the bag. A winterizer fertilizer ideally has a high amount of potassium in the mix. Potassium is the second most utilized macro-nutrient by turfgrasses. Potassium strengthens the plant and root system to help it fight disease, traffic, and environmental stress. As you can see, fall and winter months are a busy time for turfgrass professionals. There’s a lot that needs to take place to give the plant its best foot forward when facing next summer. These are the five easiest tips for what to do after you aerate and overseed that will guarantee a beautiful lawn.